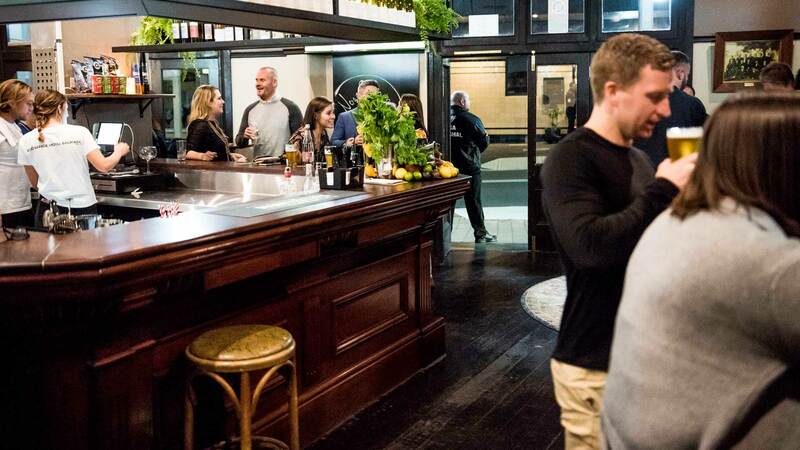 This new-look Enmore Road mainstay is serving up next-level pub grub and natural wines. 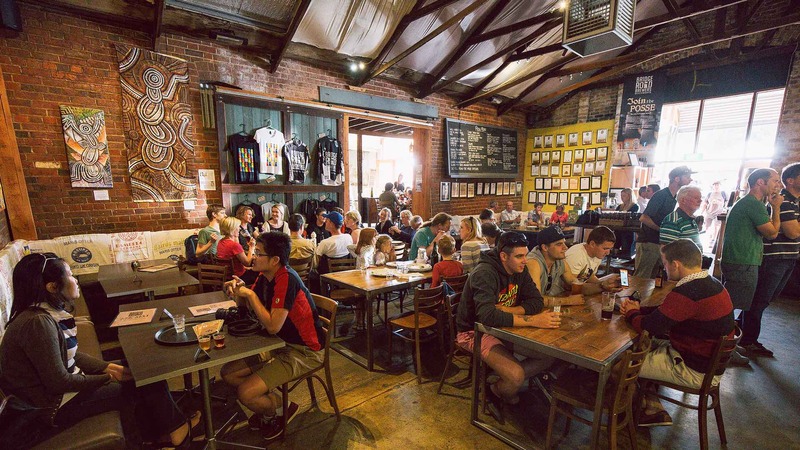 This award-winning brewery is worth the road trip to Beechworth — for both its beer and its pretzels. 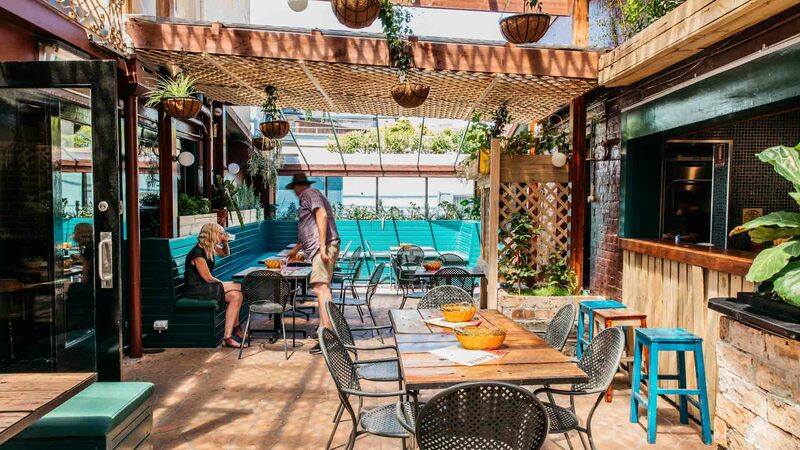 A heritage-listed pub that welcomes humans (and dogs) and serves up crafty cocktails alongside Italian eats.